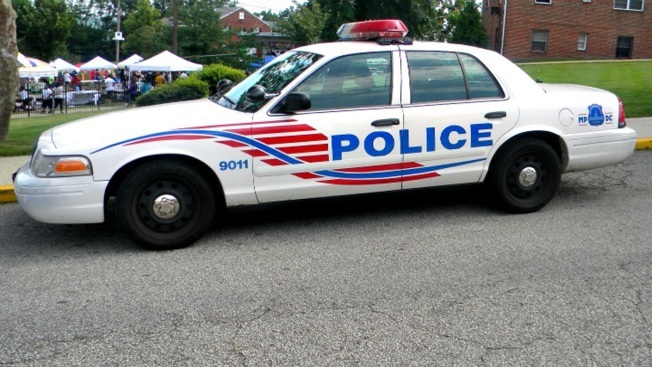 A D.C. police officer has been arrested and charged with DUI while on duty, according to the Metropolitan Police Department. Officer Arthur Thompson was charged with DUI after a supervisor detected the odor of alcohol allegedly coming from him. Police said the supervisor was investigating a citizen complaint involving Thompson Sunday around 2:20 a.m. in the 1400 block of 18th Street SE. Field sobriety tests confirmed the officer was under the influence, police said. Thompson has been with the D.C. police for four years. Police said his police powers have been revoked, and the incident is being investigated by the Internal Affairs Division.